Makes it easier for mature adults to get involved, get more active, be more social, make more friends and create new exciting goals. Is a trusted source for relevant, educational and entertaining articles and videos designed to enhance the lives and lifestyles of mature adults. 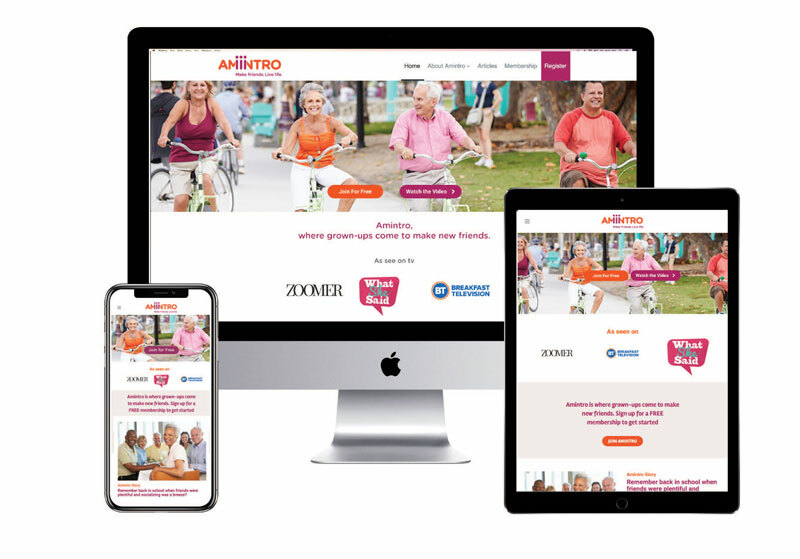 Has developed a FREE, online, friendship-making platform and app exclusively for adults 50+ that helps members connect with new friends who have similar life experiences, social circles, passions, and interests. 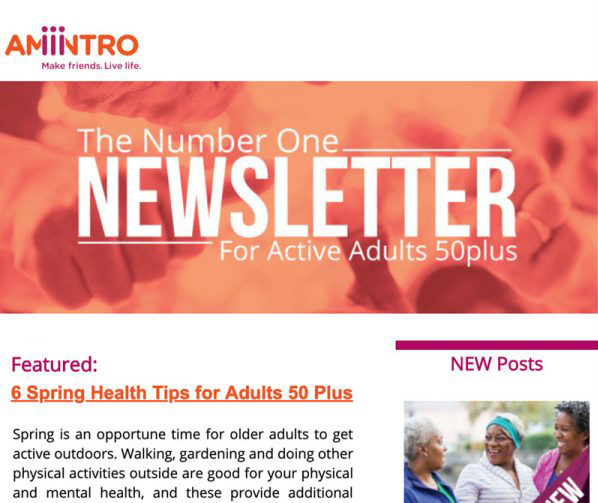 Makes it easier for organizations to reach this significant demographic through sponsored editorial content featuring key product and service messages. SEND US A NOTE AND WE’LL GET IN TOUCH WITH YOU.